I discovered Hukad Restaurant together with blogger friends in Tacloban City last year. I remember our host treated us to a sumptuous lunch before leaving for Manila. It was love at first bite. Their seafood dishes are savory bursting with flavors. I personally like their kinilaw version, grilled tuna belly, escabecheng tanigue and the oh so crispy and tasty lechon belly! Im wishing they will open a branch near QC. My prayers were answered then. To those who do not know Hukad is used to describe the act of serving food on a plate and it is also the Visayan word for ladle or that large long-handled spoon (sandok) with a cup-shaped bowl used for serving rice, soup, stew, or sauce. 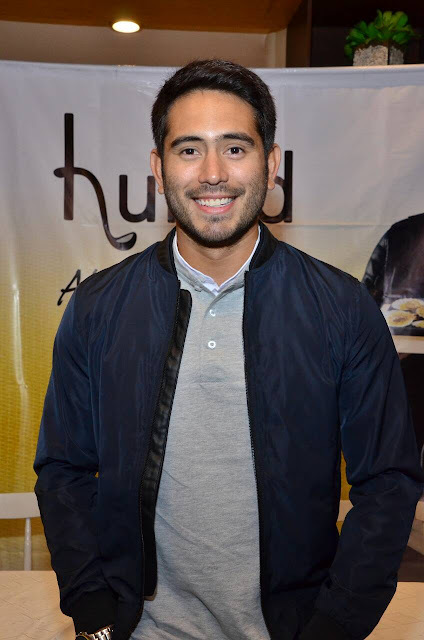 Hukad recently launched its celebrity ambassador Mr. Gerald Anderson on Nov 9 at Hukad Trinoma branch. The half-Filipino, half-American heartthrob has lived significant parts of his life in both the US and in the Philippines, and in particular in General Santos City. 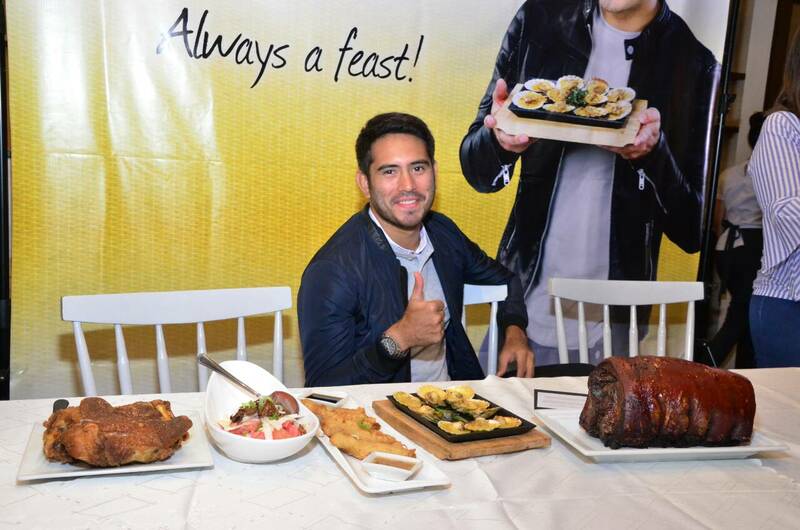 He grew up with these visayan comfort food. Exquisite local cuisine distilled from a wealth of local and global influences. That in essence is the unique dining experience that is Hukad, a restaurant chain that has the same management, and that carries the same menu as the landmark foodie destination, the Golden Cowrie restaurant in Lahug City, Cebu. This is why half-Filipino, half-American, and part-Bisaya Gerald Anderson is the popular restaurant chain’s perfect ambassador as it opens branches in Metro Manila. 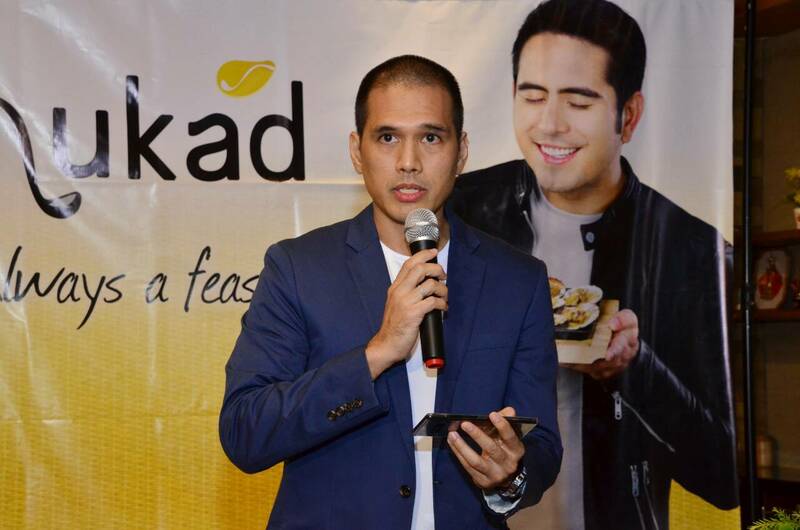 Few understand Filipino cuisine and its place in the world the way Gerald Anderson does. Filipino cuisine draws from a diverse set of influences from many different parts of the globe, from Europe to Asia, to America, and to an extent even from the Middle East and India. As it is in other parts of the world though, while Filipino cuisine “borrows” from many foreign dishes, there is always a local twist. In the Philippines the way even a “classic” dish is prepared often greatly varies from region to region. 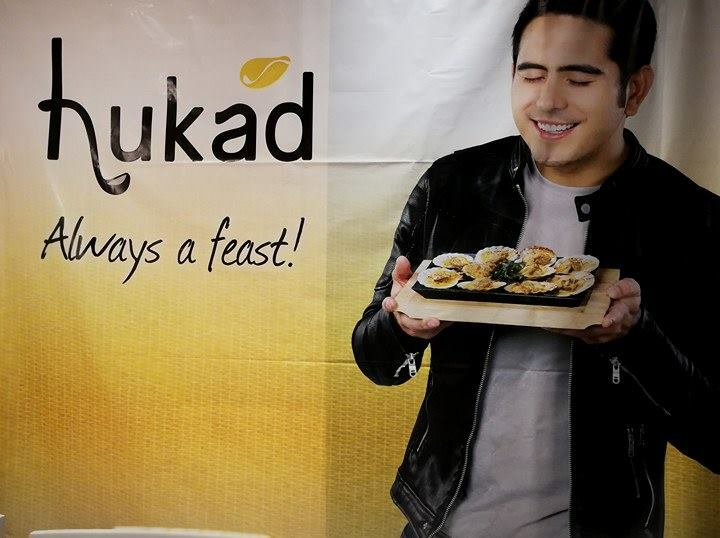 “Like Gerald Anderson, many world-savvy Filipinos may try out different cuisines and international concepts, but there will always be a place in their hearts for the homegrown Filipino comfort food that they grew up on,” says Kenneth Kokseng. Hukad is the ideal venue for family gatherings during special occasions, it offers a wide variety of Filipino dishes that will appeal to virtually every Filipino. 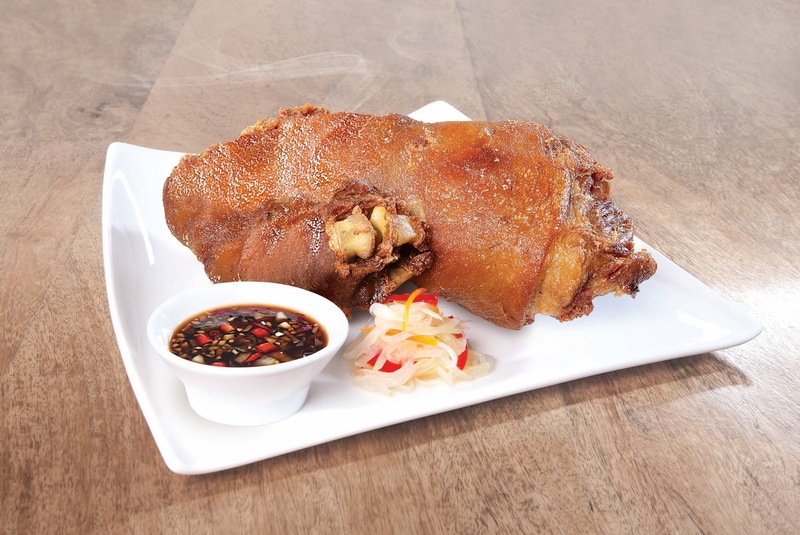 Hukad’s crispy pata is definitely a crowd pleaser, and an award winning one at that. It won the “People’s Choice” at the recent “Best of Cebu” awards of Cebu’s leading newspaper SunStar. And what Filipino restaurant would be complete without seafood? 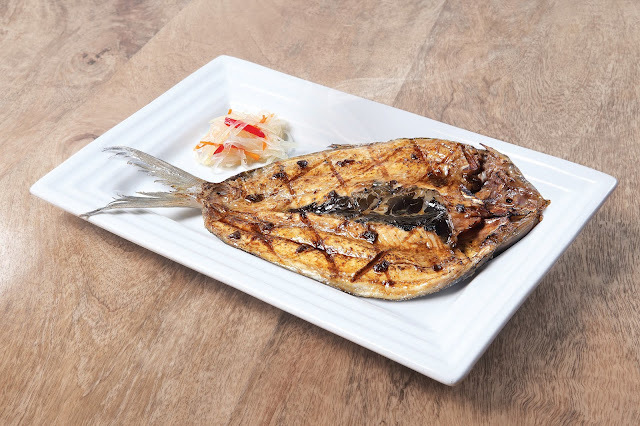 At Hukad, Tuna Belly, Tuna Panga, Sizzling Squid, and Garlic Chili Shrimp are all popular items. The “absolute must try” seafood item though is the Baked Bantayan Scallops. 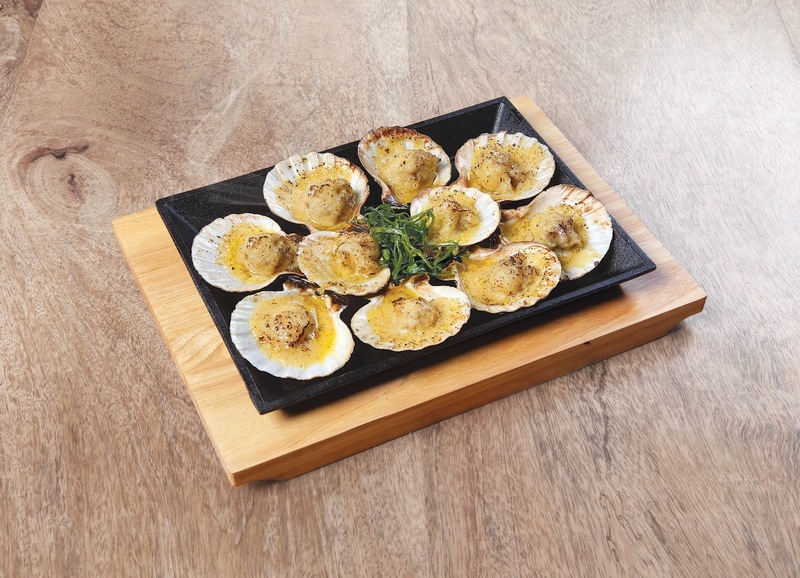 Baked in a simple but precisely balanced mix of cheese and garlic, the star of this dish is the plump Scallops that are flown in fresh from Bantayan island. 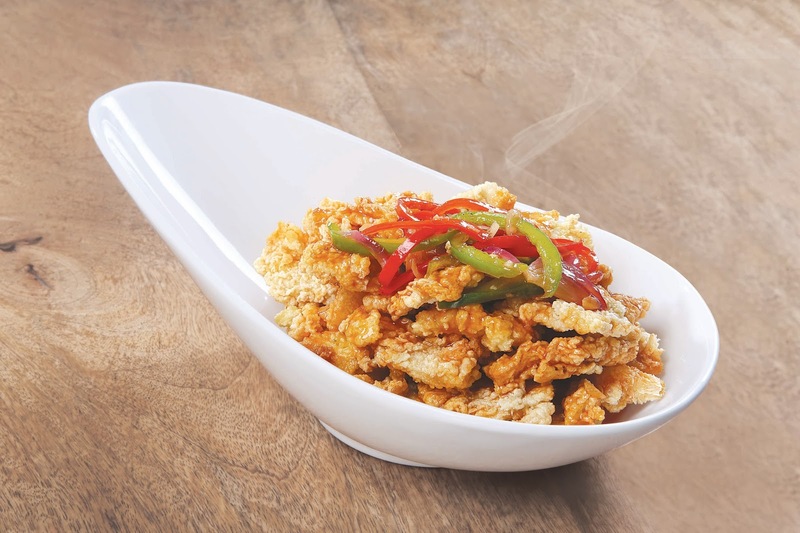 For authentic “must try” Cebuano flavors though, Hukad has emerged as the solid “when in doubt” option. 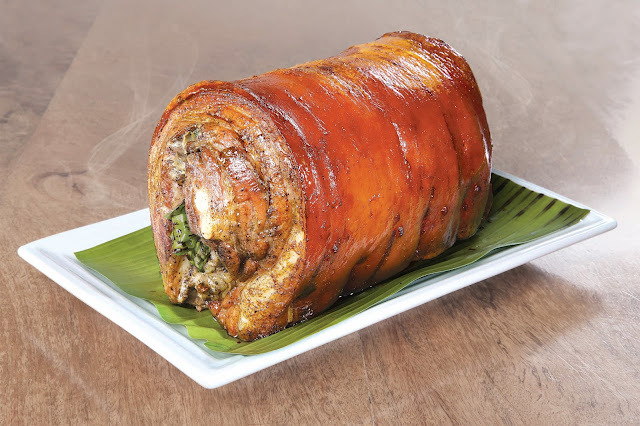 Cebu Lechon is almost universally regarded as the best in the country, and because the belly is regarded by most as the best part of the lechon, Hukad serves up a superb Lechon Belly de Cebu with all the flavors that have become so renowned from Cebu Lechon, and of course the sinfully crunchy skin. 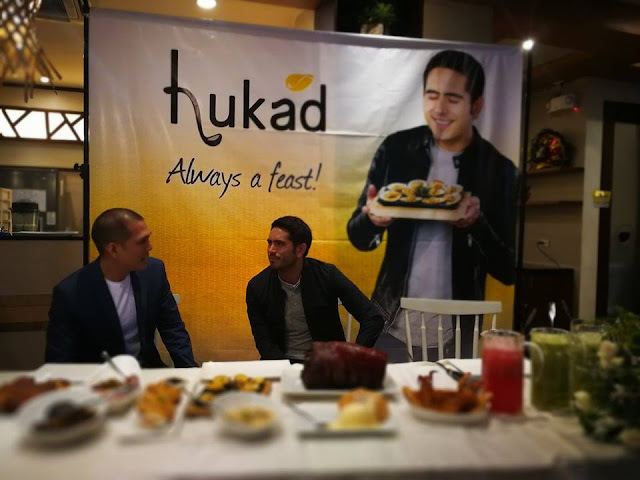 With interiors lovingly designed by much sought-after interior designer Hannah Lim, Hukad has managed to encapsulate the best parts of the Filipino dining experience. 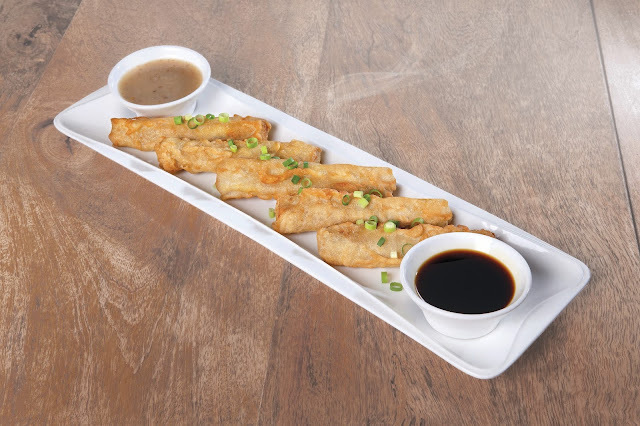 “When I eat Hukad dishes, I always remember how mom took care of me when I was young. 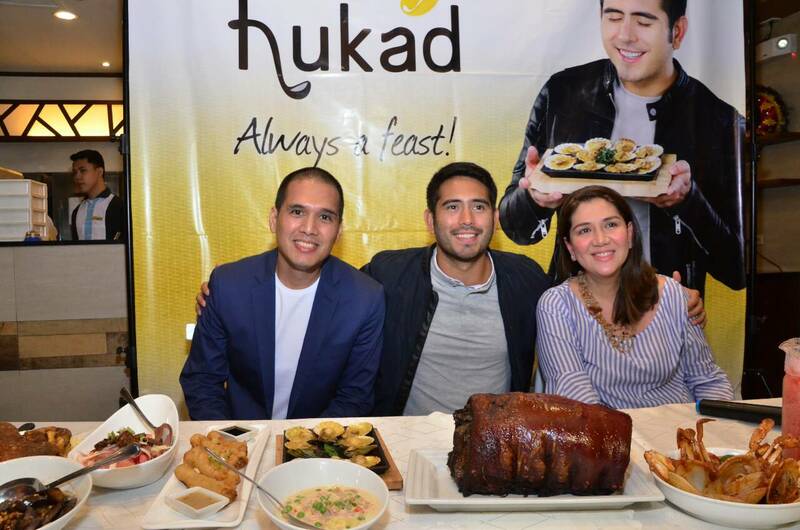 So it’s always nakakabusog ng tiyan and ng puso when it’s my turn to treat my mom at Hukad, because it brings us closer as a family,” intimates Gerald Anderson. Hukad now has branches in SM Mall of Asia, SM Southmall, SM Sucat, SM BF Paranaque, SM Bicutan, SM San Lazaro, SM Bacoor, SM Dasmarinas, Trinoma, S Maison, and Ayala Malls Cloverleaf. In VisMin, you can visit Hukad in Cebu, Dumaguete, Tacloban, Bacolod, Iloilo, Boracay, Davao, Butuan, Tagum, Ozamiz, Pagadian, GenSan, Zamboanga, Cotabato, Digos, Tagum, CDO, and Iligan.